Every street, building, park, museum, church or art gallery in this historic city is packed with inspiration for students of art and design. In addition to the widespread presence of architect Antoni Gaudí's work, the city also has several of the world’s finest museums. 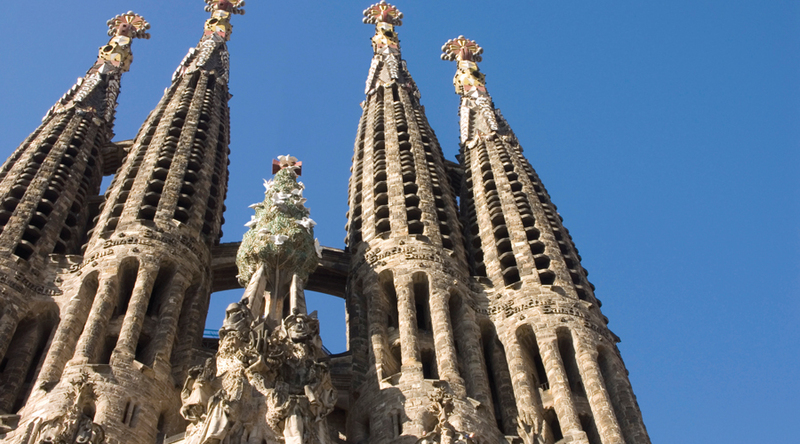 These include: The National Museum of Art of Catalonia, Barcelona Museum of Contemporary Art and the Picasso Museum. Sagrada Familia: a symbol of Gaudi’s dedication over 40 years to build a church with symbolic meaning, there is a museum in the crypt. Parc Guell: see Gaudi’s colonnades and Doric columns and wonderful examples of trencadis (broken mosaic work) by Jujol. Gaudi houses: Casa Mila La Pedrera, with its undulating stone and iron balconies; and Casa Batlló now a museum with its spectacular façade, an iconic landmark in the city. Fundacio Joan Miro: housing the permanent exhibition of works by Joan Miró. Dali House in Portlligat: Salvador Dalí’s only fixed abode from 1930 to 1982. Other places of interest include: Museu Picasso; Dali Theatre Museum in Figueres; Museu D’Art Contemporani (MACBA); Museum of Ceramics and Museum of Decorative Arts; Gaudi Museum; Antonio Tapies Foundation; and Museu Nacianol D’Art de Catalunya (MNAC). Based on central 3* hotels. Arrive in Barcelona and transfer to accommodation. 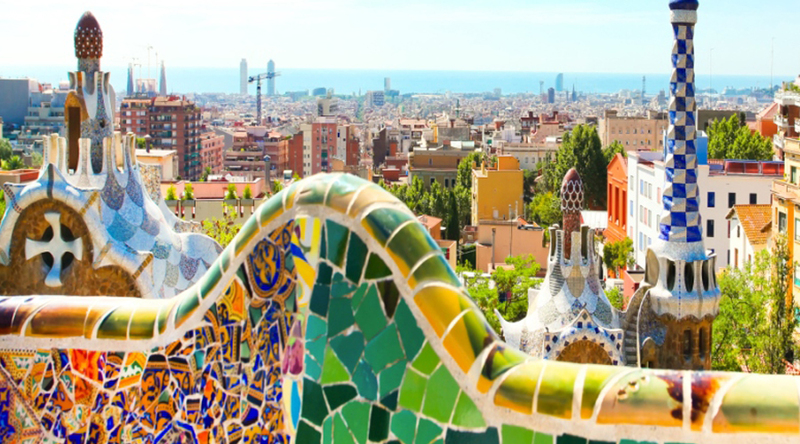 Take the half-day Artistic and Architectural City Tour, which reveals the artistic revolution Barcelona has experienced in architecture and paintings in the last century. A day’s visit to the Dali Museum in Figueres. Built on the remains of the former Figueres theatre, the museum contains the broadest range of works from Salvador Dalí (1904-1989), from his earliest artistic experiences and surrealist creations to the works of his later life. Morning visit to the MACBA (Museum of Contemporary Art of Barcelona), which features artistic works from the second half of the 20th century. Afternoon visit to the Picasso Museum in the Gothic Quarter, which houses more than 3,800 works and explores the artist’s deep relationship with the city. Morning visit to Sagrada Familia Cathedral and afternoon spent in Parc Guell to see some more of Gaudi’s work. In the morning, time for sightseeing and shopping along the famous Las Ramblas before an afternoon flight home.